When you speak of conveyancing, simply put, it means legally transferring the title of a piece of property from one person to another. It is considered a complex legal process that ensures both parties in interest of the complete order of all aspects of the transaction. 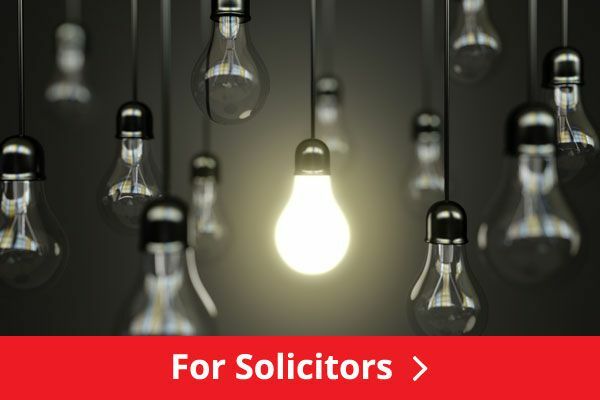 When you are thinking about transferring a piece of property yourself, or considering hiring a solicitor to undertake this legal process for you, you will need to take into account the kind of work involved in this of transaction, and the penalties you may incur if the transfer is not completed properly. To transfer a piece of property to someone, or to have someone transfer a piece of property to you, such as a house, say, both parties will have to undergo several steps. One of these steps includes having the property set up and ready for pest inspections. Arranging financing for the transaction is also important, as is thoroughly examining the contract drawn up between you and the other party. There is the initial deposit to consider, as well as the payment of stamp duties. If the transfer of property has a mortgage involved, a mortgaged agreement will have to be drawn up. It is also crucial to look into the history of the property, as it may have unpaid back taxes, or have previous outstanding liens or arrears attached to the title. 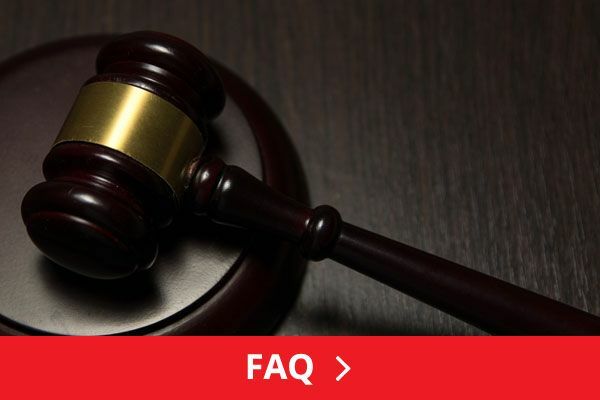 When a piece of property is under the process of conveyancing, the party interested in purchasing the same also has the obligation of verifying whether said property is subject to a vested interest by any government authority. This is particularly true if the property is a piece of land. There may also be an existence of planned development in the future that could adversely affect the property, and the party who is the buyer should also look into this possibility. Before the property is completely transferred, any defects or problems in the property must be properly disclosed. Adjustments in the calculation of water rates and council dues should also be included in the property settlement agreement. Finally, both parties must be present when the change of title takes place, as with the monetary settlement of the transfer. With all these steps to take, both parties will need to be extremely careful and thorough. Any mistakes that can be committed may have disadvantageous financial consequences for both the buyer and seller. This is especially true when there are deadlines missed or crucial steps to the transfer that are omitted, whether intentionally or by mistake. 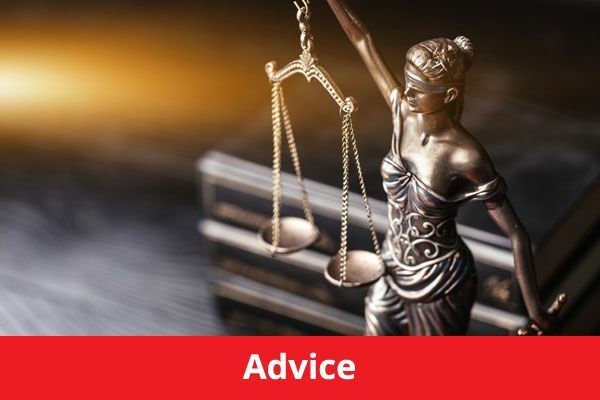 With the proper guidance of a qualified solicitor, the transfer of property from one person to another will proceed more smoothly and above all within full legal capacity. Hiring a solicitor removes much of the stress of these kinds of transactions, particularly if a solicitor with much experience in conveyancing is hired for the purpose. 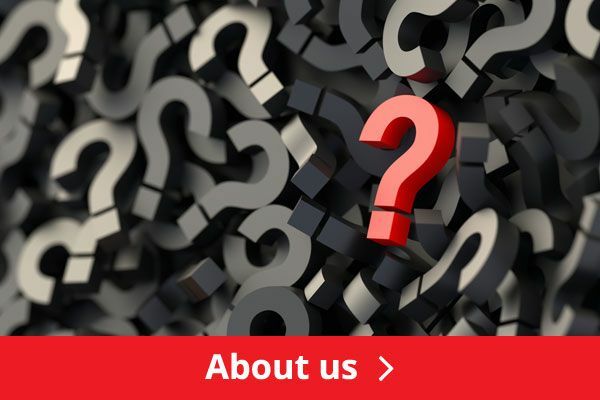 In the long run, having a solicitor perform all the tedious processes of property transfer for you can save you a lot of money in costly mistakes.